We are pleased to announce a two year partnership extension with British Cycling, the National Governing Body for cycling in Great Britain. The extension means that British Cycling’s top riders and coaches will be using TrainingPeaks from now until the end of 2016. This extension will continue the relationship that officially began in 2012. 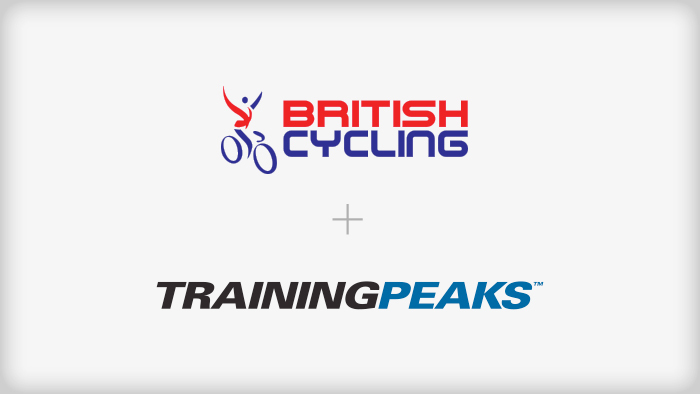 In addition to being the official training software of British Cycling, TrainingPeaks also provides product discounts to all British Cycling athletes and Certified coaches. For more partnership information and to learn how members can activate their discounts view our British Cycling athlete and British Cycling coach benefit pages.